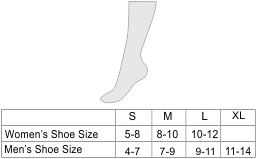 USA Alpaca Socks for active sports or comfort when just walking around town! 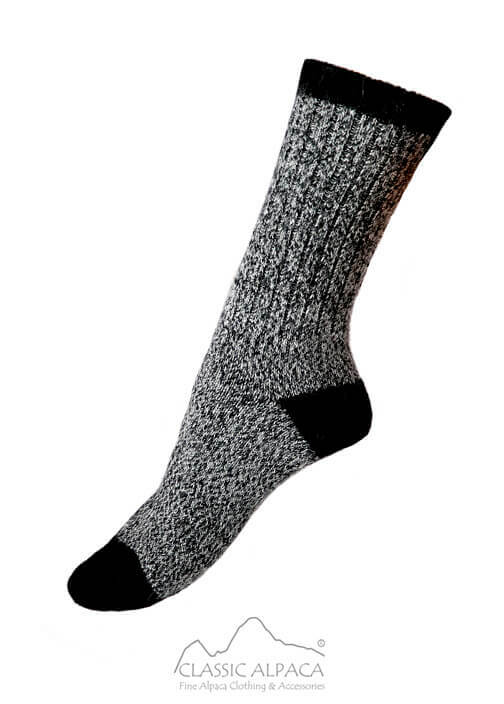 These Socks provide wicking properties and perfect fit; they are durable and very soft. All you need for keeping your toes warm and dry! They can also be machine washed or dried.  Composition: 50% Alpaca/41% Acrylic/8% Nylon/1% Lycra.